In our homeschool, we start the day studying the Bible. Over the years, we have used various curricula or just read through books of the Bible together. Those have all been great, but some of the most fun Bible lessons have been from You Tube Bible story videos. 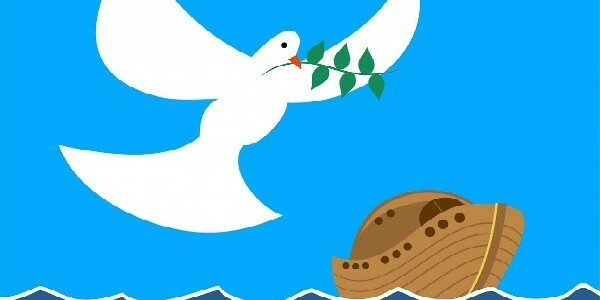 Nothing draws kids’ attention like a Bible story with animation, funny characters, and music. 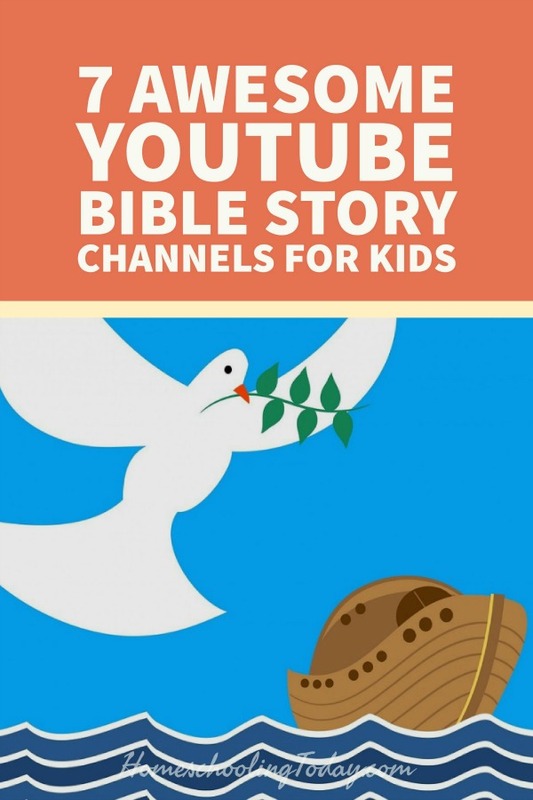 We’ve gathered seven awesome You Tube Bible story channels that feature quality, animated, and live productions of your favorite Bible stories and lessons. These videos vary in length and style, so there is something for everyone! Do you have another favorite Bible Story YouTube channel or website to add to our list? Let us know in the comments! Don’t miss 7 Awesome Story Time YouTube Channels!